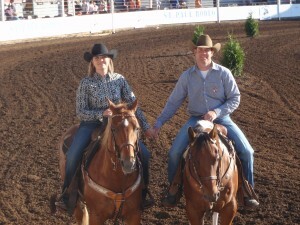 Teens and Oregon Mustangs was founded in 2009 by Josh and Erica FitzGerald. 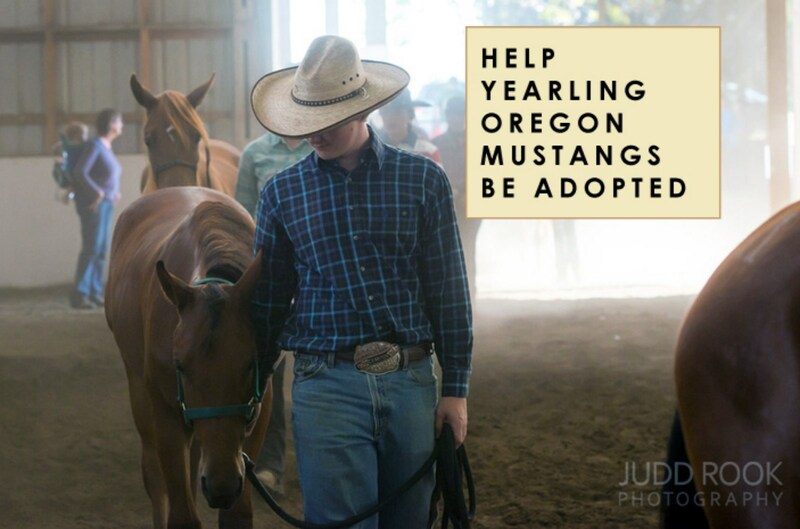 Teens and Oregon Mustangs is sponsored by the Youth and Yearling Challenge, created by Mustang Heritage Foundation (MHF) and modeled after the adult Extreme Mustangs Makeover event. 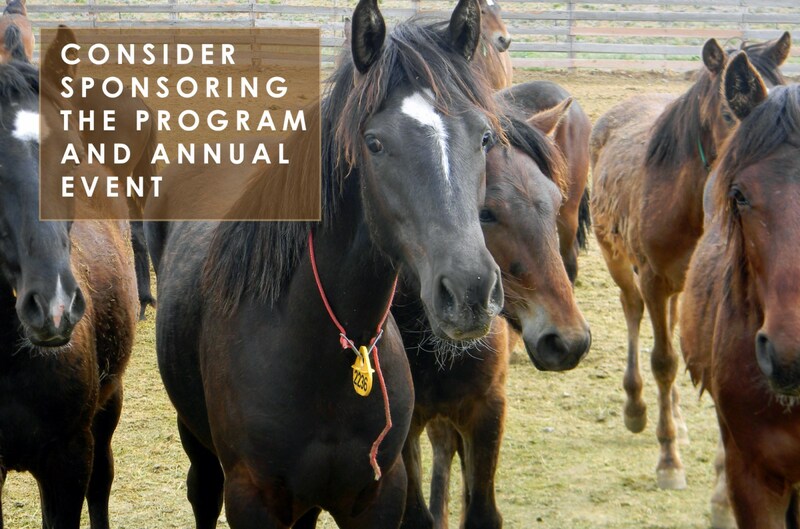 Along with the support of MHF, and the Oregon Bureau of Land Management, Teens and Oregon Mustangs is an independent 501C3 non-profit that accepts donations from the community to help fund the event and provide trainer incentive money for the youth. 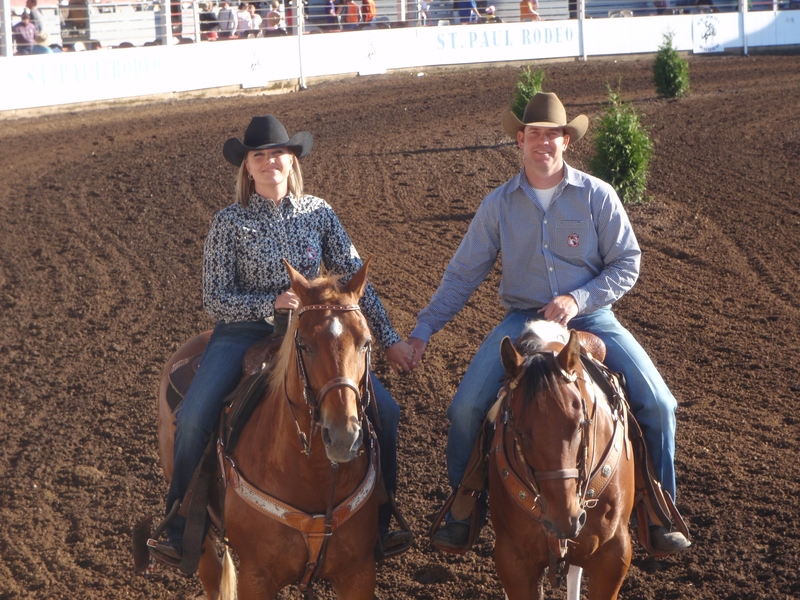 Erica was inspired to start the program after she and her husband Josh competed in the Extreme Mustang Makeover in 2008. She was excited to introduce this to the youth knowing they would learn just as much as the mustang they were gentling. Teens and Oregon mustangs have taken the “I want a horse one day” dream to a whole new level. Each summer teens (ages 10-18) are given the opportunity to spend their vacation doing something that most adults wish existed when they were young. They have 98 days to gentle and train a yearling mustang (less than 60 days out of the wild) and then return to showcase their horsemanship skills and their hard work while competing for prizes even including a grand prize trophy saddle. A live horse auction/ adoption follows the award ceremony. The auction/adoption places horses in adoptive homes. The Teen trainers receive the proceeds from the auction minus a $25 BLM transfer fee if they are not keeping their mustang. 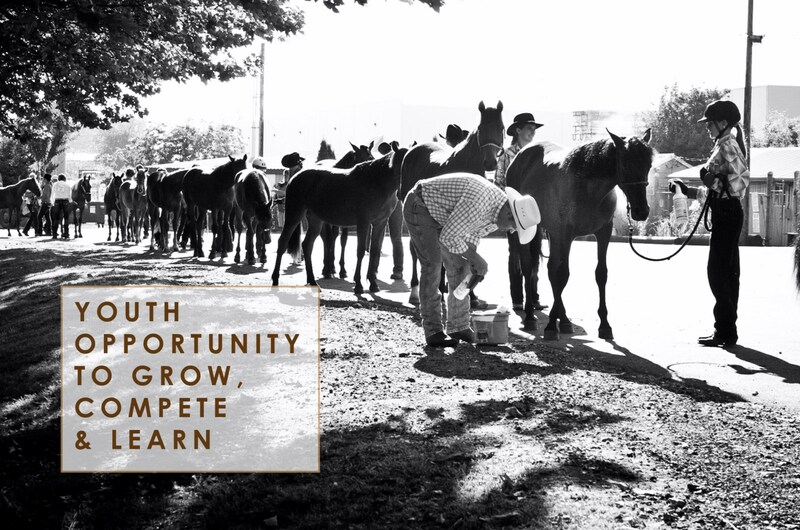 Through the donations of the Berg Charitable Trust, Teens and Oregon Mustangs is able to offer up to $1,000 in college scholarships to graduating seniors. 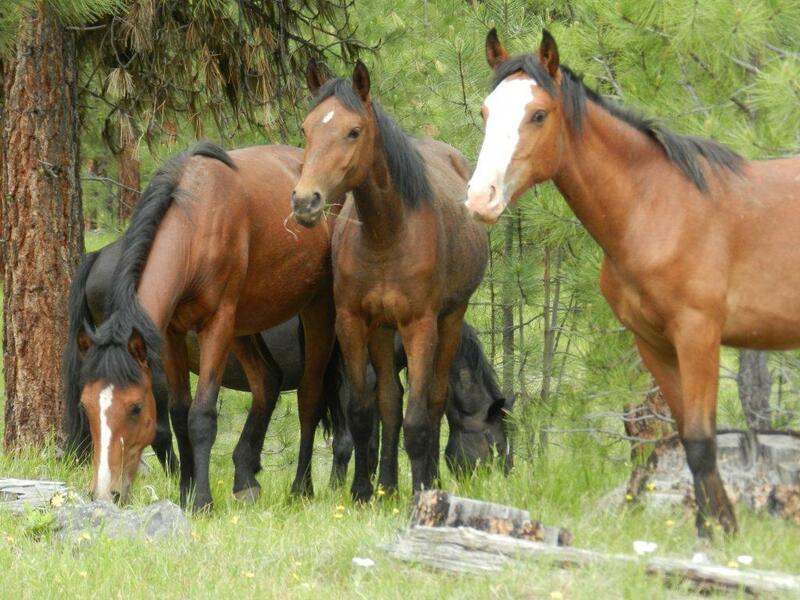 To date, Teens and Oregon Mustangs have had 100% success in finding homes for their horses and hope to continue this success into the future. They are also proud to introduce our new TIP Showcase Adult Division sponsored by MHF which will allow adults to compete in gentling and ground training 3 year old wild Mustangs. The adult division will be featured at the 2014 Teens and Oregon Mustangs Event on August 23, 2014.